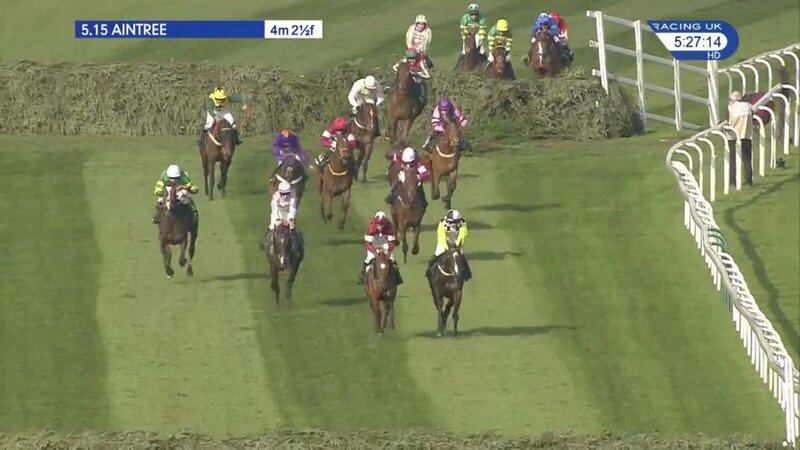 At this stage of the year most of the attention is on the Cheltenham Festival Tips but that hasn't been the case today with the first significant step taken on the road to the Grand National. The swanky lunch was held in Liverpool to announce the weights for the 2019 race in April with the great and good of the racing world sitting down to digest the work of the handicapper. In total, there are 110 horses remaining at the current stage with Betfair Chase winner Bristol De Mai the top weight for Aintree winning trainer Nigel Twiston-Davies. The grey is a class act on his day but will have a massive ask if he is to win the National, with horses like Elegant Escape and Anibale Fly also in the top ten of the handicap. Willie Mullins has been there and done it at the Grand National and he will be hoping to do it again in 2019 with Rathvinden. A hugely talented horse who won the four miler at the Cheltenham festival last season and looks the ideal type to run a big race. Not been seen this season so far but stamina on his side and the weight looks fair enough for a horse of this quality. The Pat Kelly trained chaser should have no problems getting a run in the worlds most famous steeplechase at number 46 on the list and that will be music to the ears of his supporters. The 9-year-old was a Pertemps Final winner over hurdles and has performed with credit over fences in recent months, with connections clearly having one eye on Liverpool. No wins in 13 races but very consistent and should be suited by the test. Currently number 65 on the list, it will be touch and go again this year as punters wait to see if Vintage Clouds makes the cut for the big one. Just missed out last year before being placed in the Scottish National and has long looked the ideal type to perform well at Aintree in April for some time. Ran poorly in the Welsh National but won a handicap off 143 before that and has stamina to burn for National winning connections.